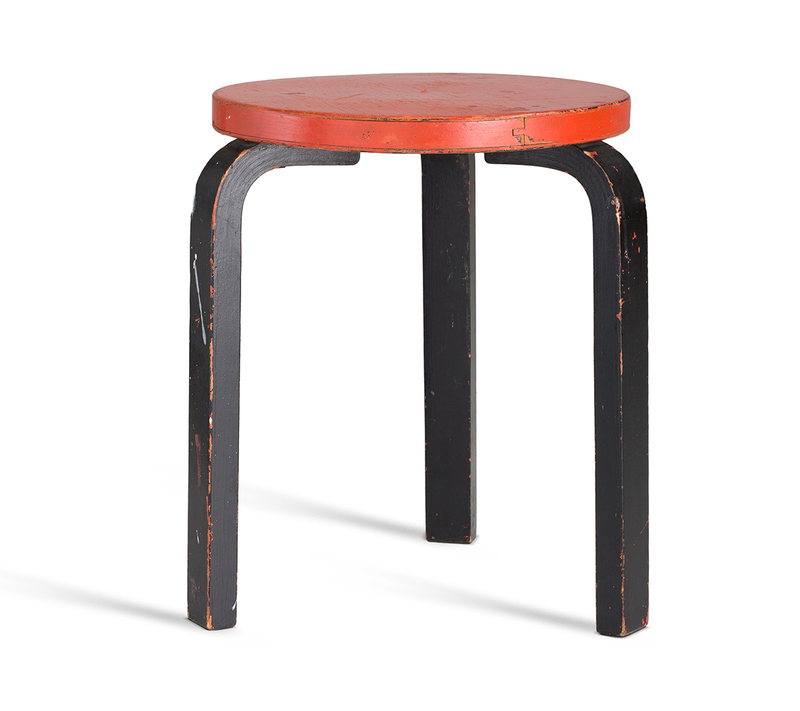 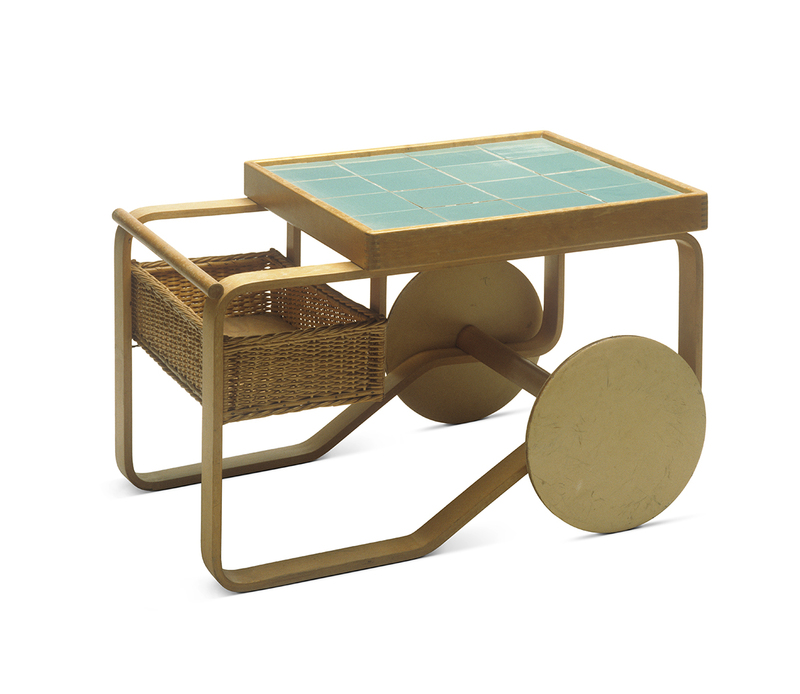 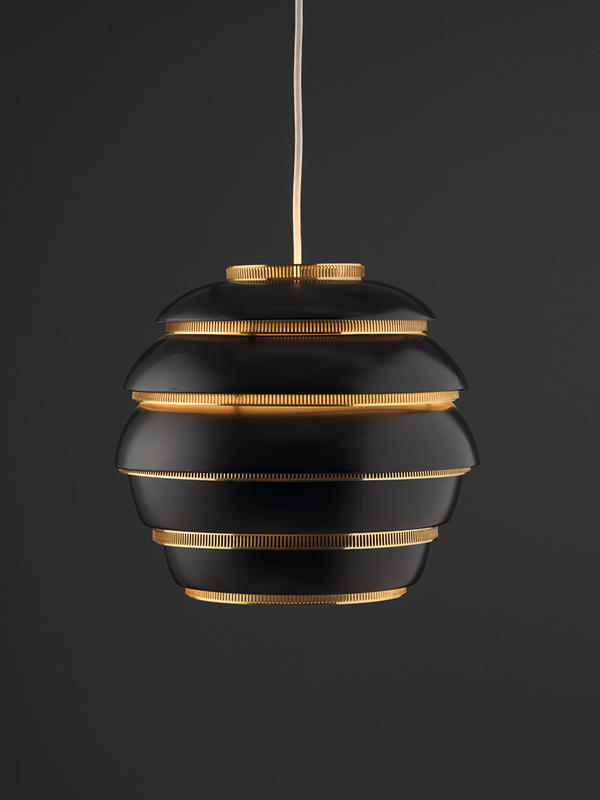 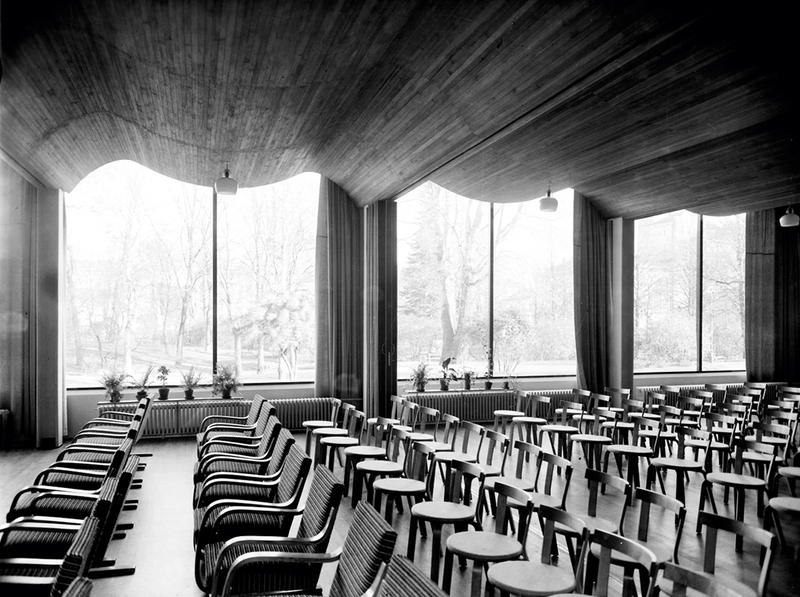 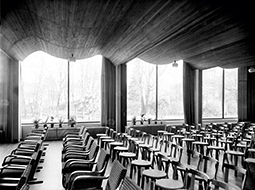 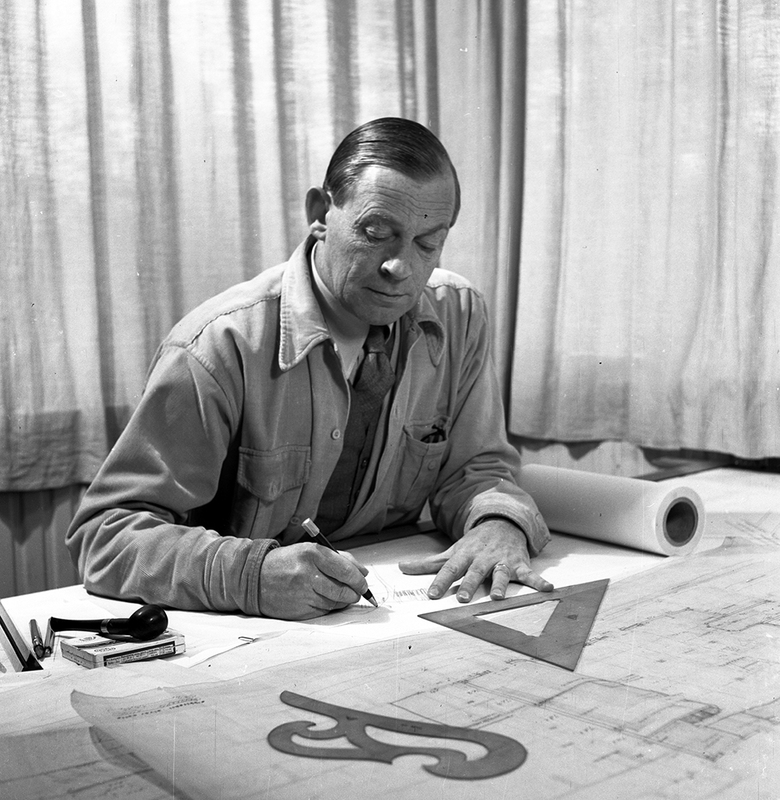 This exhibition introducing the creative world and sense of design of Alvar Aalto (1898-1976), a leading Finnish architect of the twentieth century, is an exhibition of Vitra Design Museum and the Alvar Aalto Museum, touring the world. 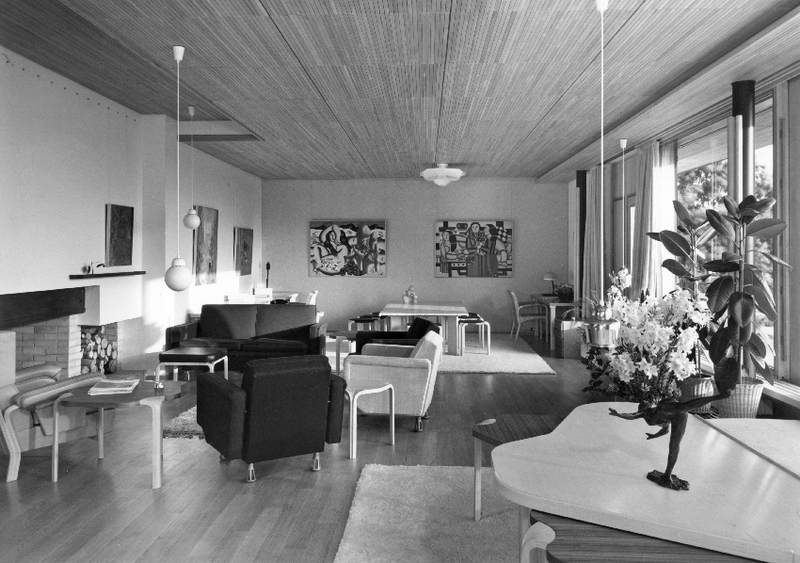 Regarding nature his ultimate model, Aalto incorporated nature into his materials and forms, creating architecture that coexists with nature. 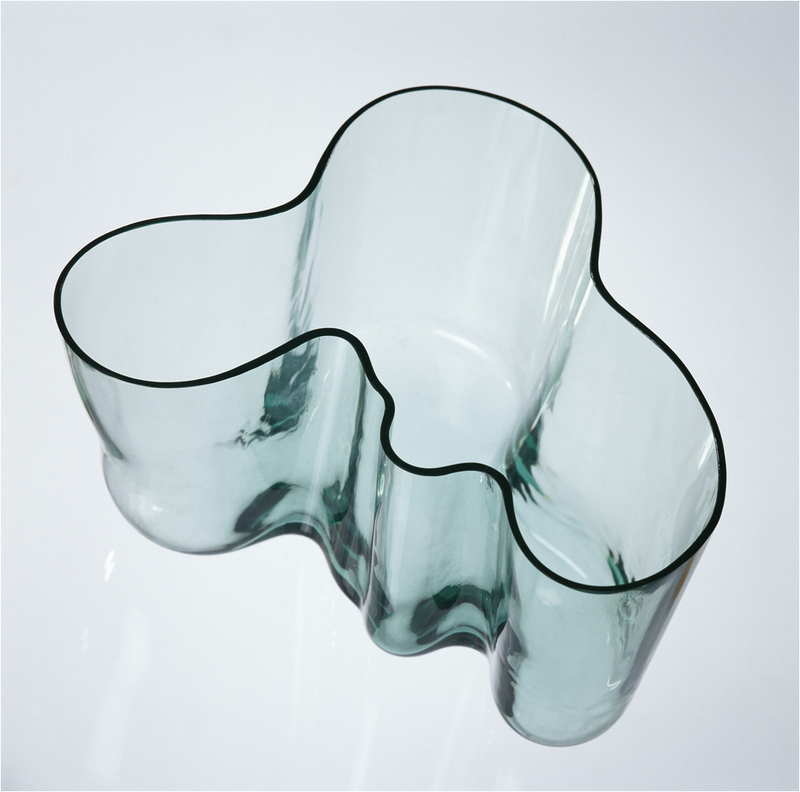 Meanwhile, his furniture and glassware characterized by curved lines that pleasantly stimulate our sensations are still highly popular today. 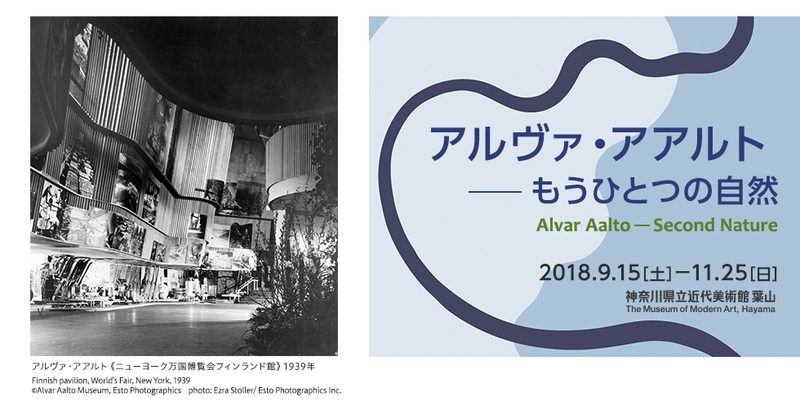 This exhibition also explores a close dialogue with the artists of his time, such as Jean Arp and Fernand Léger, whose works are juxtaposed with Aalto’s design and it illustrates his significance in the international art and architecture in the twentieth century. 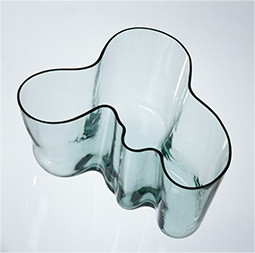 Introduced here are about 300 works, vintage products, and reference materials. 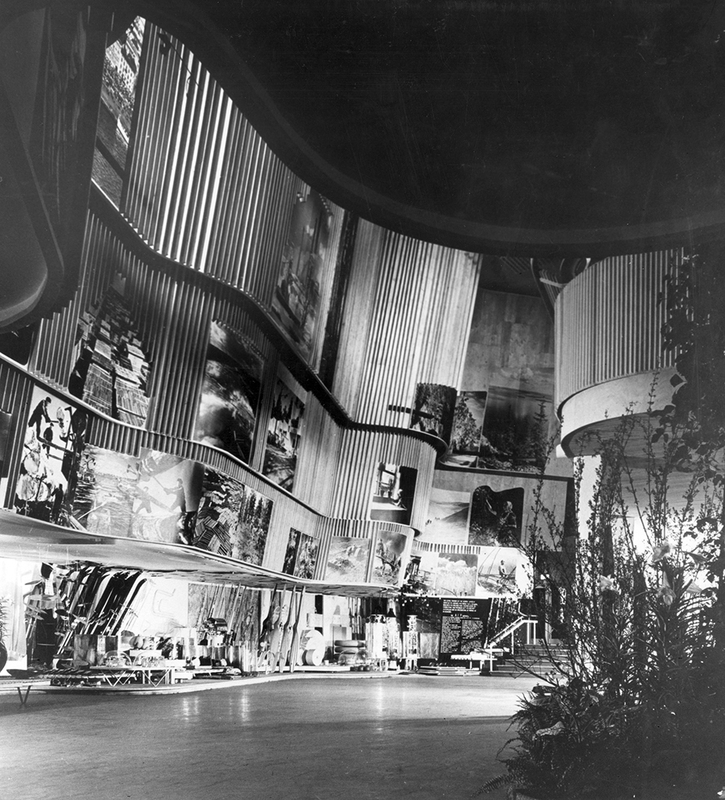 With the sponsorship by Lion Corporation, Dai Nippon Printing Co., Ltd., Sompo Japan Nipponkoa Insurance Inc., Nippon Television Network Corporation, and inter office ltd.
With the cooperation of Lufthansa German Airlines, Lufthansa Cargo AG, and Fiskars Japan Co., Ltd.
Finnish pavilion, World’s Fair, New York, 1939 ©Alvar Aalto Museum, Esto Photographics photo: Ezra Stoller/ Esto Photographics Inc.
Tsutomu Mizusawa, director of The Museum of Modern Art, will talk about the exhibitions "Alvar Aalto - Second Nature“ and "From Museum Collection: Buildings in Pictures." Curator will talk about the exhibition in the gallery.